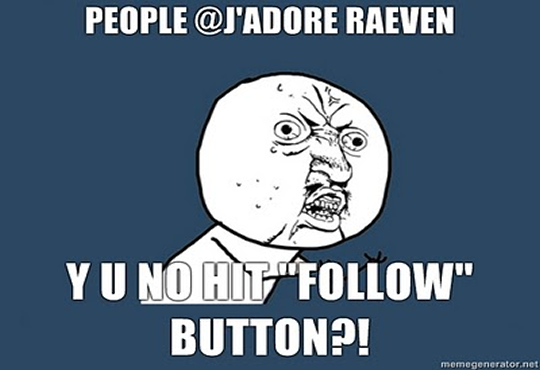 ♥ missraevenmarie. : i couldn't resist. Laugh. You know you want to. lol, look what i found.